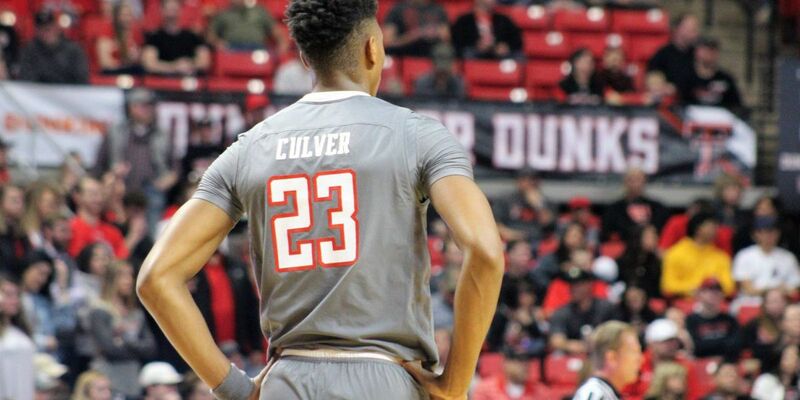 STILLWATER, OK (KCBD) - The 15th-ranked Red Raiders made an early statement opening up a 21-point halftime lead as they rolled past Oklahoma State 78-50 Wednesday night. 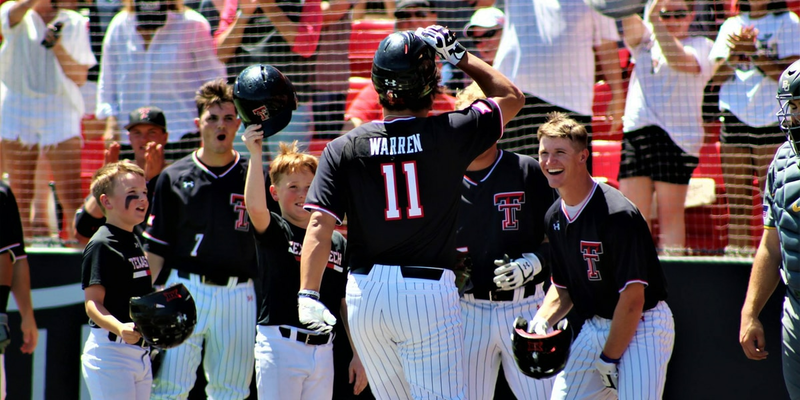 The victory gave Tech back to back road win as they also won at Oklahoma. Jarrett Culver led the way with 19 points. Matt Mooney added 15 as the Red Raiders saw their lead balloon to 36 in the second half. Texas Tech moves to 20-5 overall and 8-4 in the Big 12. 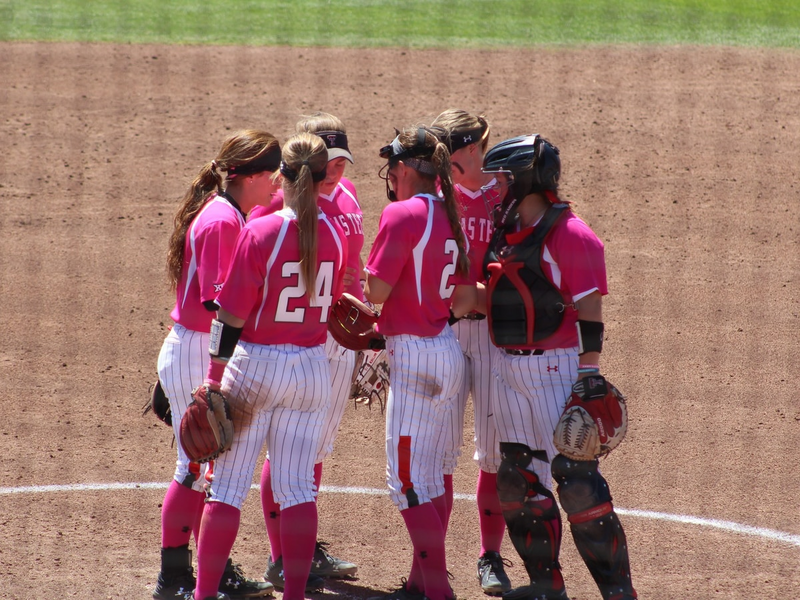 It was the first Red Raiders win in Stillwater for just the second time since 2004. The Cowboys had won 23 of 27 previous meeting against the Red Raiders at home. 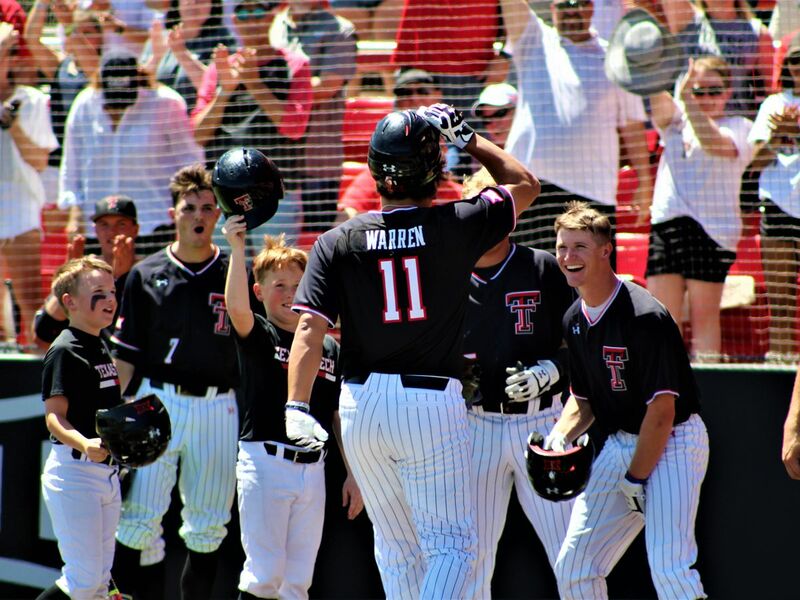 The Red Raiders are now tied with Kansas for second in the Big 12, a game and a half behind Kansas State, who’s 9-2 in Conference. 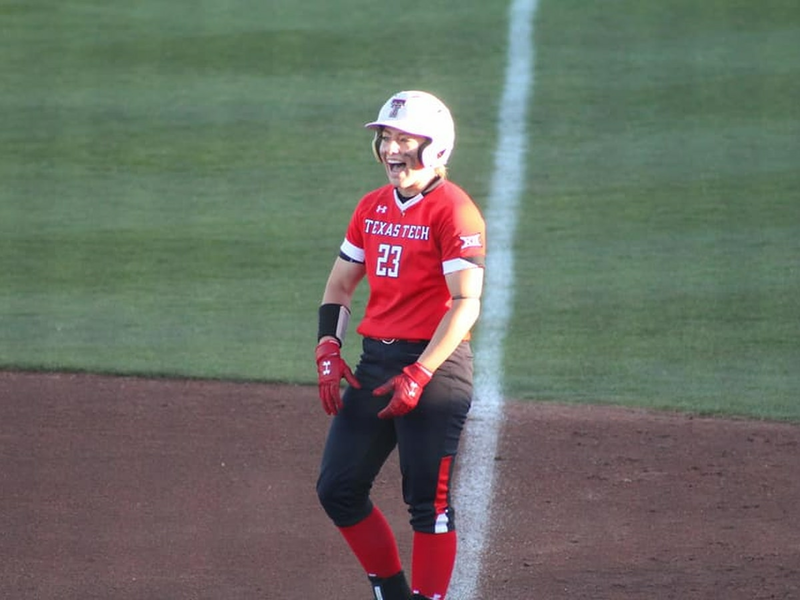 Texas Tech hosts Baylor 1 p.m. on Saturday.